On Monday January 22, Prince William Sound Science Center staff will join over 700 scientists, educators, resource managers, students, and members of the public for Alaska’s premier marine research conference; the Alaska Marine Science Symposium (AMSS). This four-day long conference is held in Anchorage each year to discuss the latest marine research in Alaskan waters. Topics include ocean physics, fishes and invertebrates, seabirds, marine mammals, and local traditional knowledge. 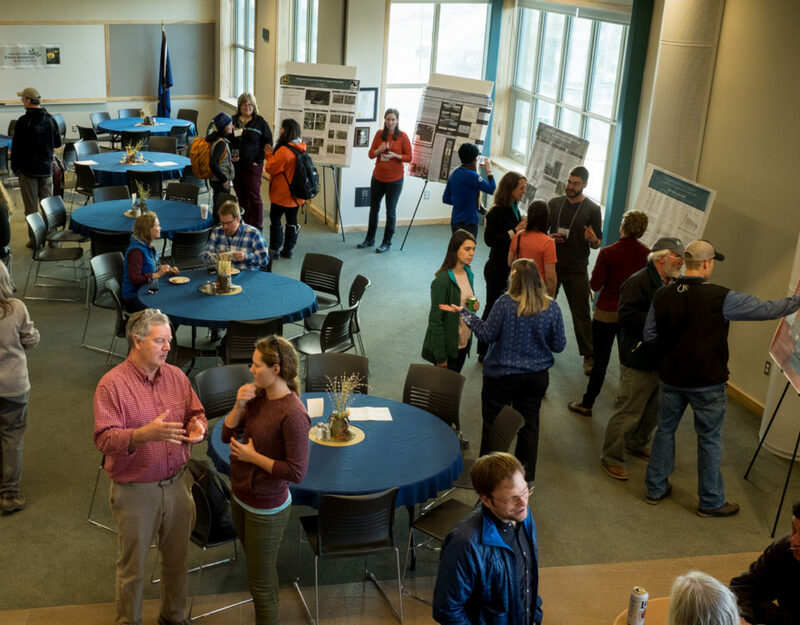 Three days for talks and poster sessions highlight the latest science in three important Alaska marine ecosystems: the Gulf of Alaska on Tuesday, the Bering Sea and Aleutian Islands on Wednesday, and the Arctic on Thursday. 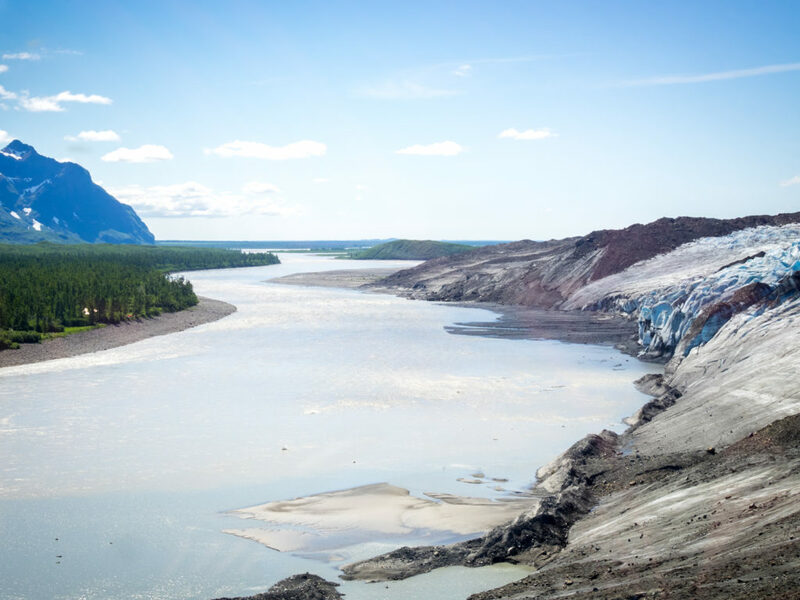 This year, eight members of the Prince William Sound Science Center staff are attending to present the latest on their research, attend workshops, network with other scientists, and stay up to date on the latest science that is going on around Alaska. If you are attending the conference be sure to check out the following presentations by our staff. As part of the Gulf Watch Alaska’s effort to monitor environmental drivers in the Gulf of Alaska, Rob Campbell, PhD, and his research assistant Caitlin McKinstry, MS, have been doing oceanographic monitoring in Prince William Sound. Part of this monitoring includes the subject of Rob’s talk: the Prince William Sound Autonomous Moored Profiler (PAMPer) that spends most of its time moored in one spot in central Prince William Sound. Since 2014 the profiler has been making one or two trips a day up from its home about 60 meters under the surface. On the PAMPer’s trip up to the surface it collects data on most of the things you want to know about oceanography at different depths: temperature, salinity, oxygen concentration, chlorophyll-a concentration, turbidity, and nitrate concentration. 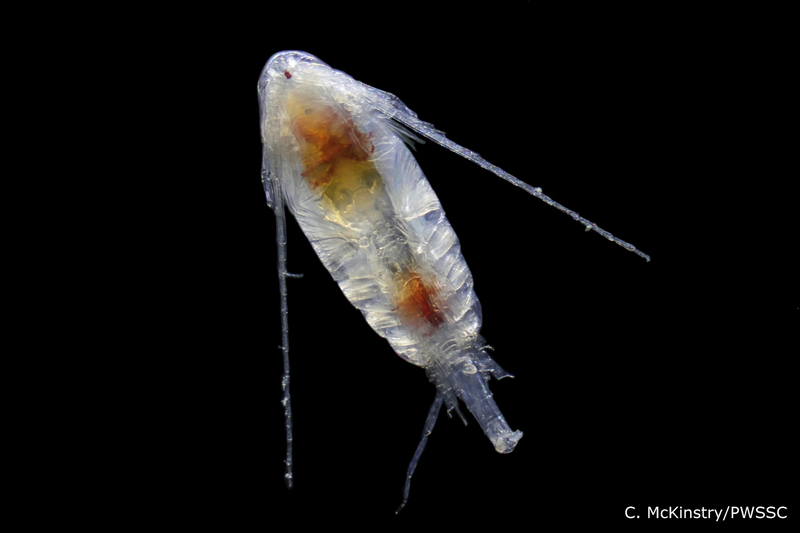 In addition, a plankton camera that was added in 2016 takes pictures of individual plankton. The data that is then sent back to the Science Center via cellular connection allows Rob to watch the surface oceanography as it happens in real time. Rob will talk about the functionality of this relatively new technology, trends they have identified from seasonal changes, the effects these seasonal changes have on plankton, and plans to create an algorithm to turn plankton images into useful data. In addition to the daily observations from the PAMPer, Rob and Caitlin do six research cruises a year to collect similar data at set locations around Prince William Sound. On these cruises they use a plankton net to gather plankton that they take back to the lab for Caitlin to look at under the microscope. Caitlin looks at the different species of zooplankton that are in Prince William Sound, the abundance of these species, and how those two things change throughout the year. Stop by Caitlin’s poster to learn more about why these plankton are so important, the trends that she has identified across different species of zooplankton, and the higher prevalence of new species of zooplankton that are typically found in the warmer waters of California and Oregon. Another project for the Gulf Watch Alaska program looked at the relationship between non-breeding seabirds and herring. 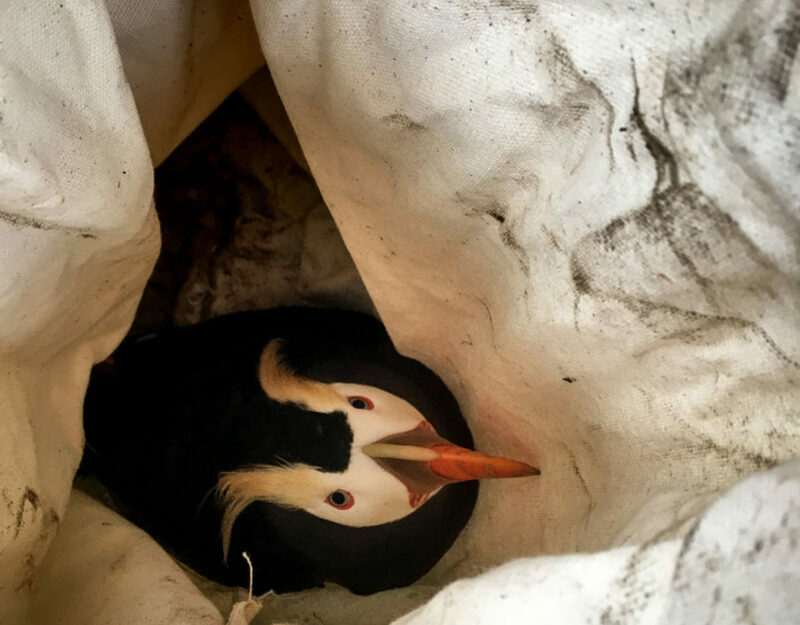 Mary Anne Bishop, PhD, and Richard Thorne, PhD, set out to explore the relationship between the low herring population and seabird populations. They performed a study that combined data from routine hydroacoustic fish surveys in bays in Prince William Sound with seabird observations in March and November from 2011 to 2012. 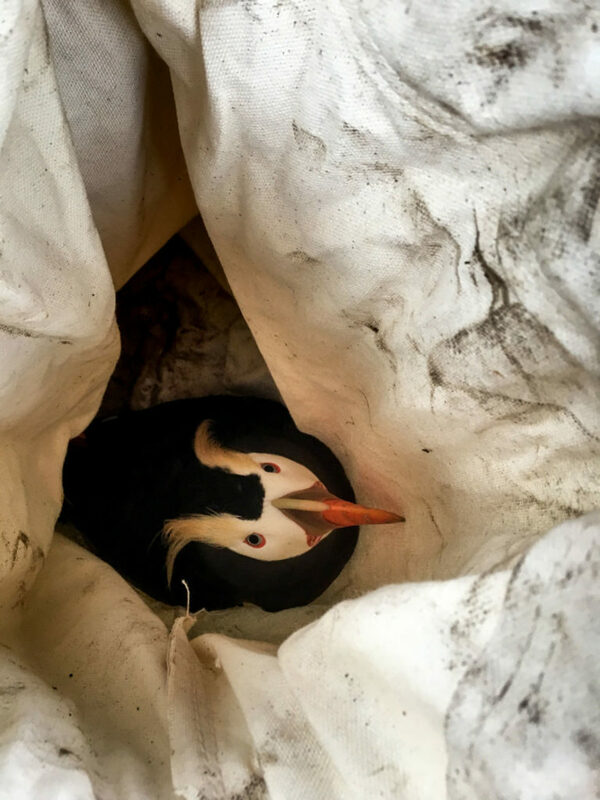 The study looked at abundance and distribution of marine birds in relation to fish abundance and habitat characteristics such as depth, distance from shore, sea surface temperature, and slope of the ocean floor. Stop by Anne’s poster to learn more about the trends that were detected, the unexplained variation in the resulting models, and how what they learned will guide future research on this topic. As part of a larger effort to understand why herring populations have not bounced back from their decline in the 1990’s Mary Anne Bishop, PhD, and Sean Powers, PhD, from the University of South Alabama conducted a study to better understand the predator/prey relations of groundfish species that might prey on herring in Prince William Sound. Researchers used longlines and gillnets to capture, count, and identify predatory groundfish found near fish schools. They then analyzed the contents of the stomachs of these groundfish to determine what they were eating and how much of that was herring and pollock compared with other species. Stop by Ben’s poster to learn more about which predators are the most prevalent consumers of herring and pollock, the factors that affect the consumption of herring and pollock for these predators, and what that could mean for the recovery of the herring population. 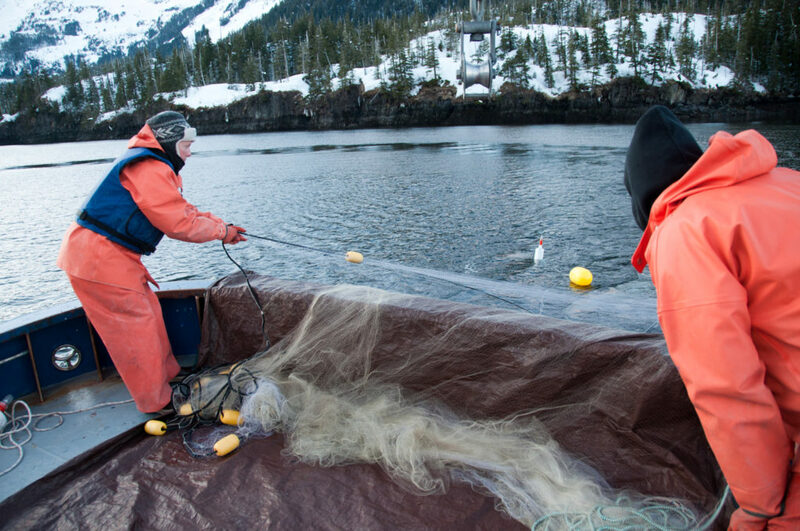 Researchers use a gillnet to capture groudfish species to study their predator/prey relationship with herring. 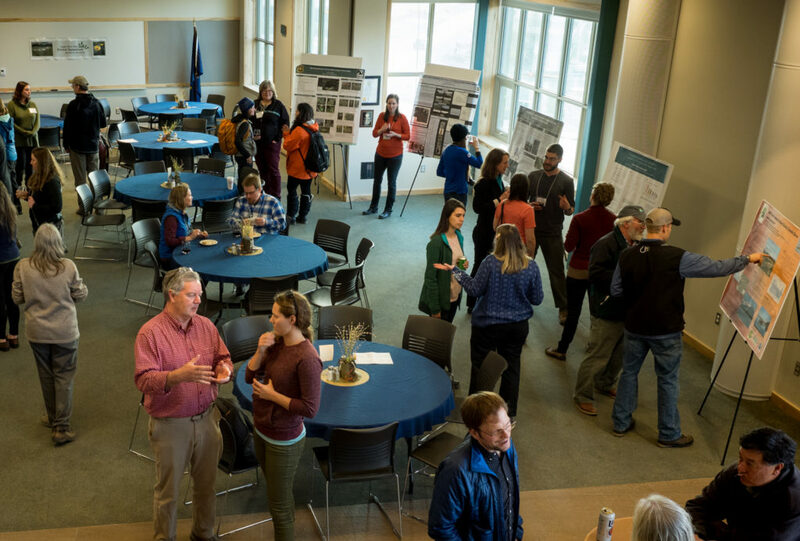 Poster sessions, like this one at the Copper River Delta Science Symposium last year, give researchers an opportunity to network with each other.